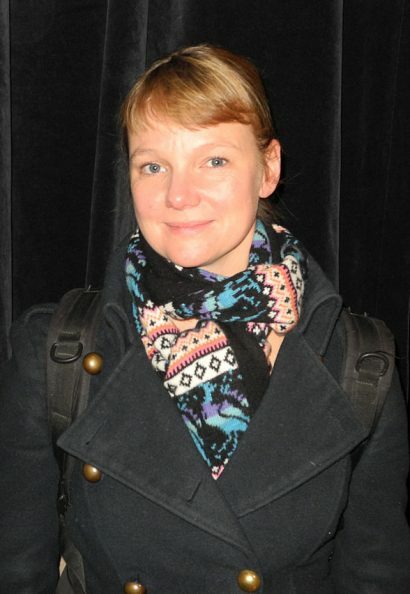 Laura van Dolron (The Netherlands, 1976) is a Dutch theatre director. She studied at the Theater Academie of Maastricht, where she graduated in 2001. Since 2009, van Dolron is an artist in residence at Het Nationale Toneel (Dutch National Theatre) and also has her own theatre ensemble called In Goed Gezelschap van Laura. For her work, van Dolron has received critical acclaim by critics and audience alike and has won numerous awards such as; BNG Nieuwe Theatermakerprijs, de Charlotte Köhlerprijs, de Erik Vosprijs en de Guide de Moorprijs.